Wet rooms have become very popular in recent years, particularly where space is at a premium. Of course, if you decided to convert your garage into a wet room you would have plenty of space but the wet room option does also have other benefits compared to traditional bathrooms. 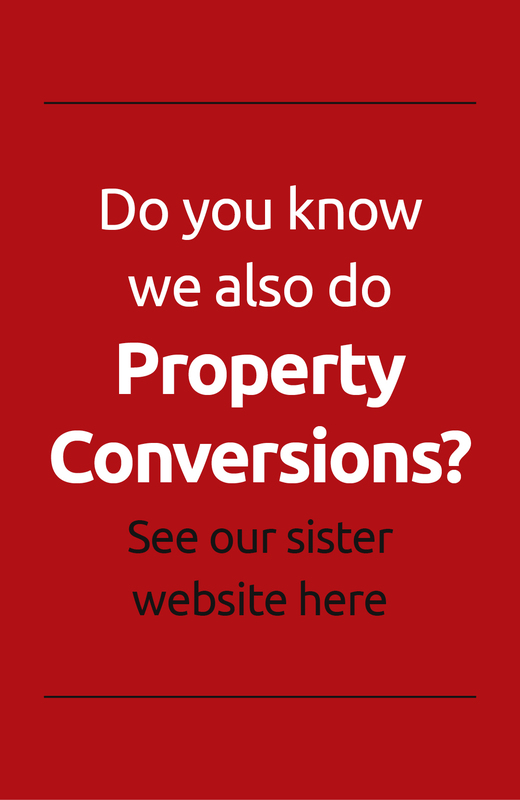 The team at Convert Your Garage have converted numerous garages into bathrooms, ensuites, shower rooms and wet rooms, amongst other rooms, to suit the needs of your household. Wet rooms are easy to maintain with less hidden or awkward nooks and crannies to have to clean. This generally suits our busy lives without compromising on style. An extra shower room facility will help alleviate the demand on your upstairs bathroom. A wet room is ideal if a member of your family is a little unstable on their feet and you are looking for fewer trip hazards and steps to trip over. With flat surfaces all round and no hazardous shower cubicle edges to stub your toe on or stumble over, a wet room in a garage conversion could be the answer to your troubles. How do I decide what size my wet room should be? If you are considering a garage conversion, you may have some ideas in mind as to what room you might need or want as an extra facility in your home. Obviously, that depends very much on what rooms you already have, the family size and children’s ages and what you feel you are missing. You may decide that you want to keep some of your garage for storage or bikes etc but you just need that extra bathroom facility. Converting part of your garage into a wet room will give you an easy access downstairs toilet as well as an easy to clean and accessible extra shower room. As to the size, it can be as large or small as you desire to fit in the space you have available. At Convert Your Garage we have fitted all kinds of designs of wet room in varying sizes, styles and colours, with a variety of facilities. You can see some of our previous work on our website. Some of our dog loving customers are pleased to have a wet room downstairs to help clean up their dog as much as using it for the family. Others create a laundry room next to their wet room so they can shut out those noisy washing machines and tumble dryers away from the kitchen. Alternatively, you might be thinking of adding a wet room in your garage conversion as part of an additional bedroom with an ensuite. The options are numerous and if you are unsure then Jim will help you to decide what will enhance your family life and meet your needs. In fact you can contact us here or call to arrange a visit for a free, no obligation quotation on 0161 766 6518 or 0796 806 4939. Alternatively email: jim@convertyourgarage.com. ← Do you live in Whitefield and thinking of a garage conversion?